Robert Wainwright has been a journalist for 25 years, rising from the grassroots of country journalism in Western Australia to a senior writer with the The Sydney Morning Herald. His career has ranged from politics to crime, always focussing on the people behind the major news of the day. He is the author of Rose: The unauthorised biography of Rose Hancock Porteous (2002), The Lost Boy (2004) and The Killing of Caroline Byrne (2009). 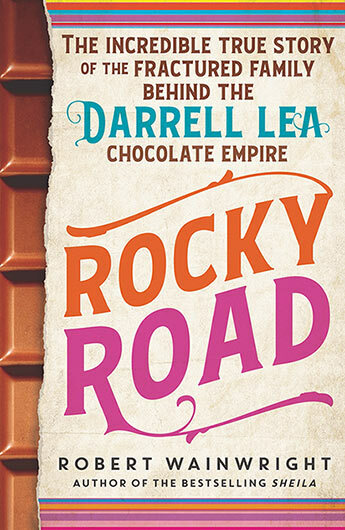 The marvellously strange but true story of the family behind the famous Darrell Lea confectionery company. 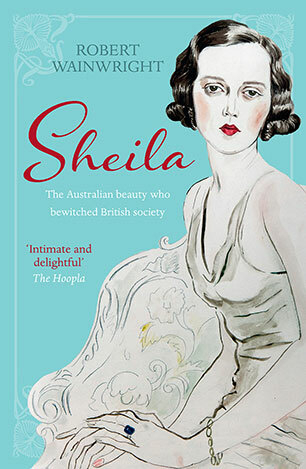 Born on a NSW sheep station, she wedded earls and barons, was feted by London and New York society, and when she died was a Russian princess. 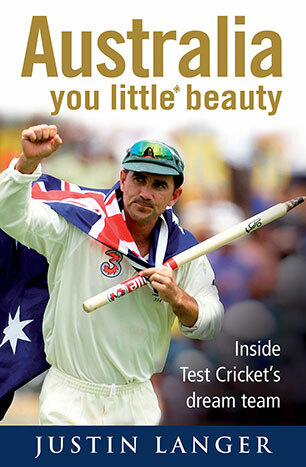 Justin Langer, one of Australia's highest ever run scorers, looks back at his life in cricket - on the mateship, change room antics and onfield triumphs which made up his 105-Test innings as a member of one of the game's greatest teams. In 1993 8-year-old Clinton Liebelt went missing from a roadhouse between Darwin and Alice Springs - one of the most desolate places in the world. 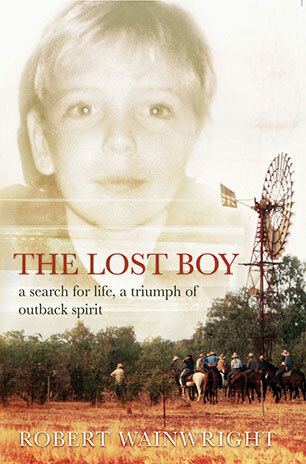 Australian journalist Robert Wainwright's uplifting and triumphant tribute tells the story of how one child's disappearance united an entire community and the wider Northern Territory of Australia. Based on detailed research and investigation, this extraordinary story of Rose Porteous, aka Rose Hancock, nee Rose Lacson makes compulsive reading.